The Set List: The Music & Choreography of Burlesque - "Better Than Ever"
http://www.Burlesque-Movie.comWatch a behind-the-scenes clip from BURLESQUE on Blu-ray/DVD Combo Pack & DVD, featuring 6 full-length performances not seen in theaters! Cher & Stanley Tucci Interview - Which Performer Embodies the Spirit of Christina's Character? Coverage of the 'Burlesque' Hollywood Premiere red carpet featuring interviews with Christina Aguilera and Cher. 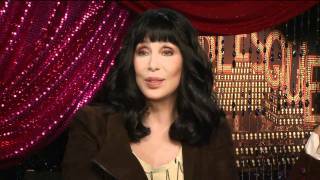 BURLESQUE Interviews: Cher, Christina Aguilera, Stanley Tucci, Julianne Hough, Cam Gigandet &more! Emmy nominated Jake Hamilton sits down to talk with Cher, Christina Aguilera, Stanley Tucci, Julianne Hough, Cam Gigandet and Eric Dane about their new musical, BURLESQUE -- only on JAKE'S TAKES! Cher takes Christina Aguilera under her wing on and off screen in Burlesque. BURLESQUE - In Theaters Wednesday! 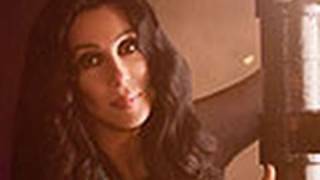 Cher gets into the "Burlesque" spirit and dishes about her revealing look! Plus, get the scoop on Christina Aguilera's acting goals and more! Cher reveals her secret to keeping up with the young cast, Christina Aguilera celebrates her movie debut, and more! Interview at the press conference and the premiere of Burlesque. Cher, Christina Aguilera and more rocked the red carpet at the world premiere of Burlesque in Hollywood. 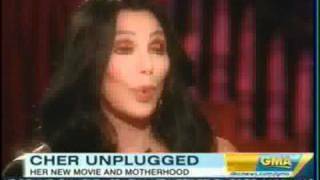 UWIRE's Raj Nair and Deidre Behar catch up with Cher, Christina Aguilera, Jane Fonda and more. 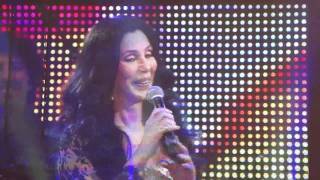 This is a great clip of Cher presenting a performance by Blake Sheldon on the 2010 CMT Awards live from Las Vegas. Cher is so funny! Burlesque stars Christina Aguilera and Cher greet fans and walk the red carpet at the film's premiere from Grauman's Chinese Theater in Hollywood! 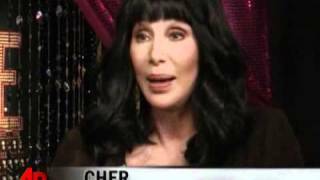 Cher and Stanley Tucci Interview - What Do You Want Fans to Take Away? Christina Aguilera opens up about why this film was perfect for her big screen debut, working with the iconic Cher and more! Watch the Official Burlesque Trailer - In Theaters 11/24Official Site: http://Burlesque-Movie.com/Facebook: http://www.Facebook.com/BurlesqueTwitter: http://Twitter.com/BurlesqueMovieShow us if you have what it takes to be the best dancer in the country.